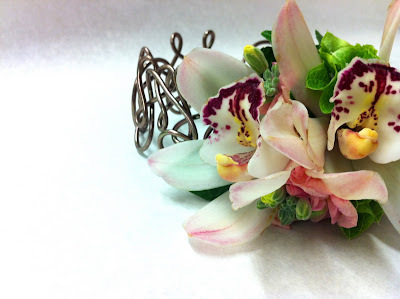 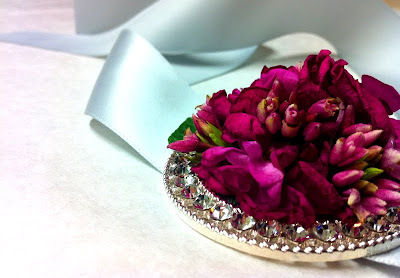 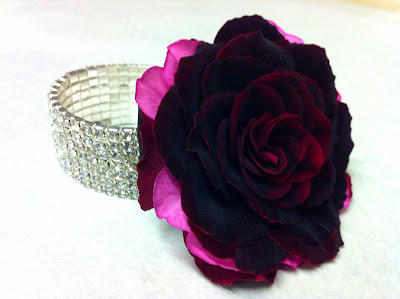 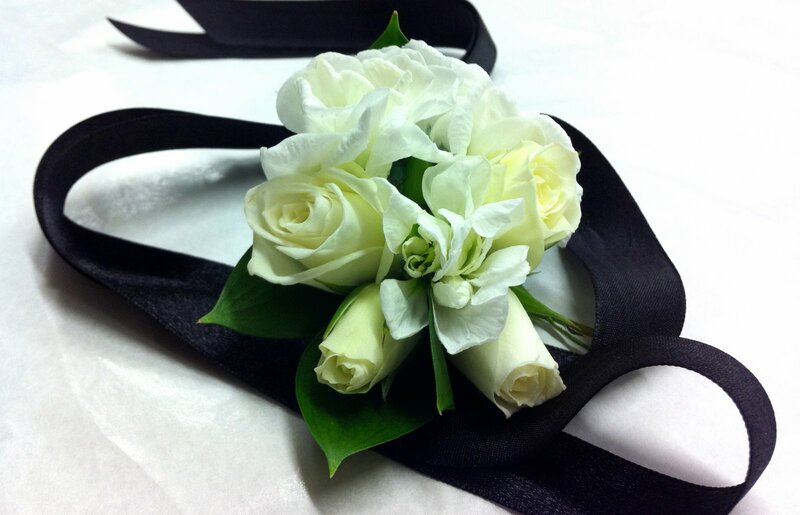 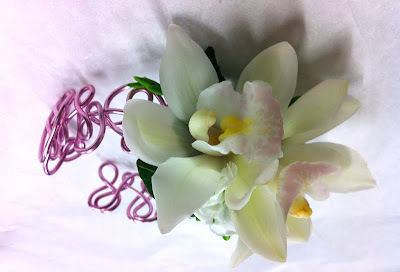 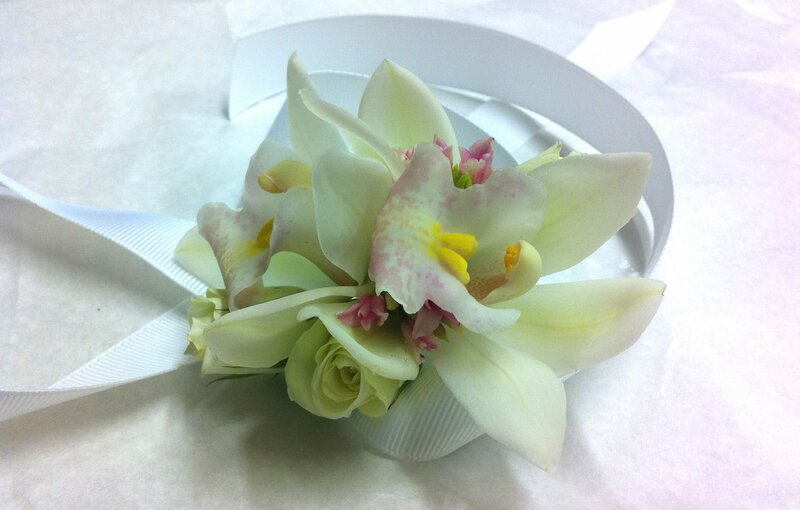 A Wrist Corsage is the perfect finishing touch to a ball gown. 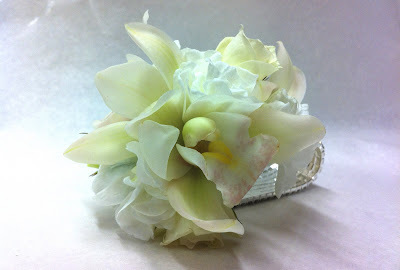 Here we have a selection to show you the different styles that are available. These are all available to order on our website.